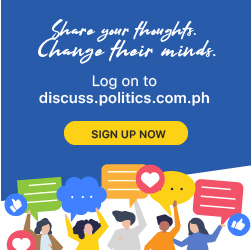 President Rodrigo Duterte on Monday evening visited the tomb of his late mother, Soledad “Nanay Soling” Duterte, to commemorate her 7th death anniversary. 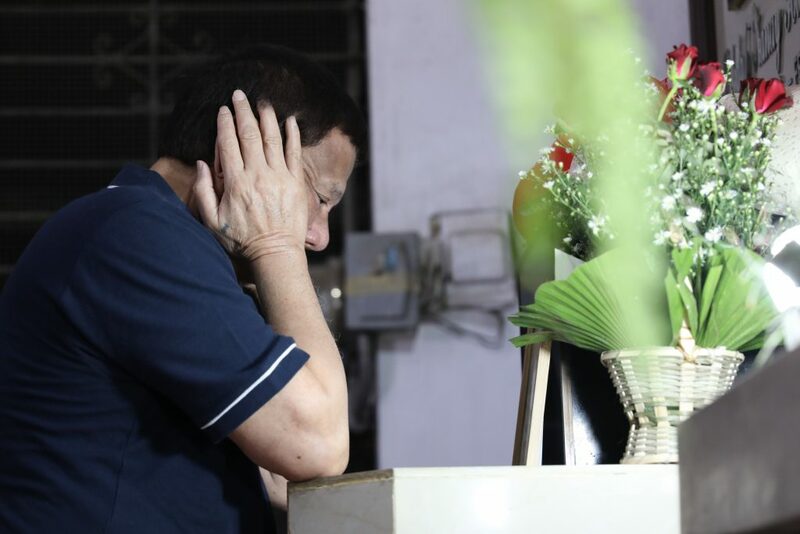 Duterte went to the Davao Catholic Cemetery in Davao City at 11:30 p.m. yesterday. He was accompanied by former Special Assistant to the President Christopher “Bong” Go. Nanay Soling, a teacher and activist, died in 2012. 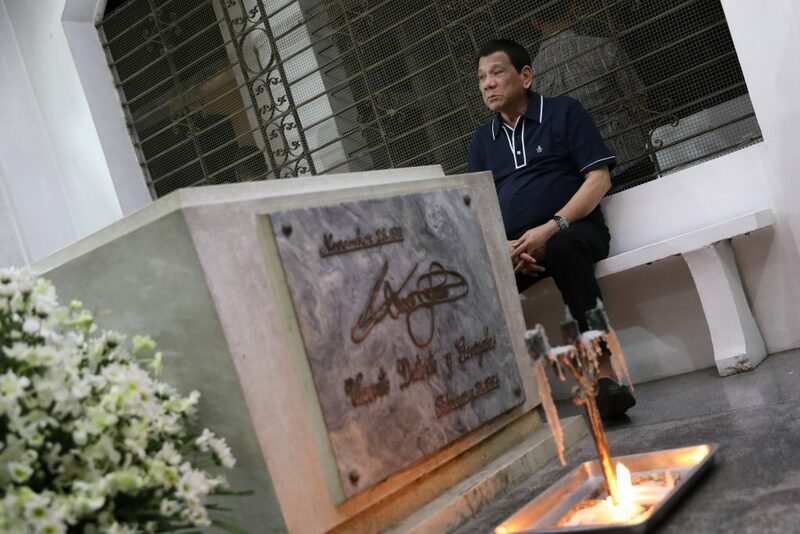 It may be recalled that Duterte wept at his parents’ grave after he won the presidency in 2016.